We generate new revenue from your energy assets, cutting emissions and protecting core business around the clock. Flexitricity provides clarity amidst complexity, and an assurance of delivery backed by our unbeatable track record in the industry. We are Britain’s demand response leader. 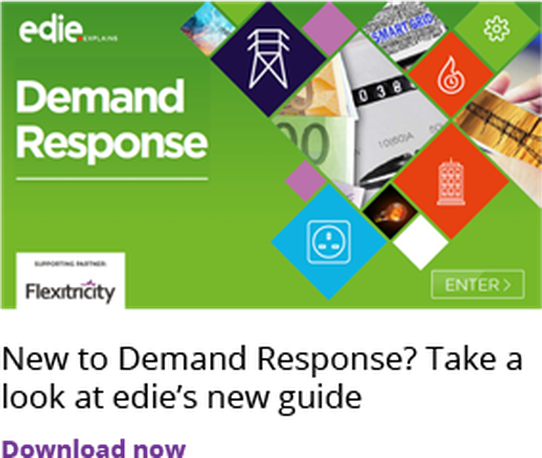 As Britain’s most experienced demand response company, we can find the right solution for your sites. Over 40 organisations are earning revenue from their own assets through Flexitricity.